Baked Apple Cider Doughnuts | Healthy. Delicious. I keep seeing recipes for baked doughnuts that require a special “doughnut pan.” Sure, a pan makes a pretty, even, and smooth finished product – but it also takes up valuable space in the kitchen! No thanks. My freeform doughnuts might not be as pretty as the ones baked in a pan, but they taste the same. Just make sure to flour your work surface liberally; the dough is very soft and had a tendency to stick. These light and fluffy doughnuts get extra flavor from finely diced apple folded into the dough. Quickly frying them in a pan after baking gives these doughnuts a crispy exterior without the added fat and helps the cinnamon and sugar coating to stick. These doughnuts are best enjoyed straight out of the pan – they tend to deflate a little after sitting too long. You can purchase a special doughnut cutter or doughnut pan for neater looking doughnuts, but differently sized cookie cutters will also work. I used a drinking glass to cut my larger circles and a shot glass to cut out the holes. Pour the apple cider into a small pan set over high heat. Bring to a boil and allow to reduce by half. Set aside to cool. In a mixing bowl, cream together the butter and sugar. Beat in the egg, then mix in the reduced cider and milk. In a separate bowl, combine the flour, baking powder, baking soda, cinnamon, nutmeg, and salt. Stir half of the flour mixture into the wet ingredients. Fold in the diced apple, then mix in the remaining flour. Generously flour a one-foot square piece of parchment paper or aluminum foil. Turn the dough out onto the paper. Flour the top of the dough and use your hands to press/flatten it into a 1/2-inch thick disk. Chill for 15 minutes to help the dough firm up. Heat oven to 425F. Remove the dough from the fridge and cut into doughnut shapes using a doughnut cutter, cookie cutters, or a glass. Cut additional “holes” from the scraps of dough left over. 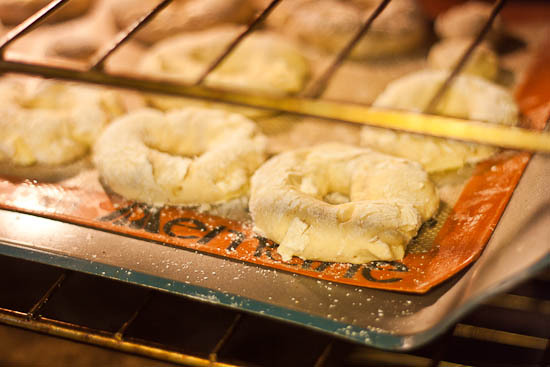 Carefully transfer each doughnut and the “holes” to a baking sheet likes with parchment or a silpat. Bake at 425F for 10 minutes. Optional: For a crispier exterior, heat the oil in shallow frying pan until very hot. Cook doughnuts for 10 seconds on each side, or until lightly browned. 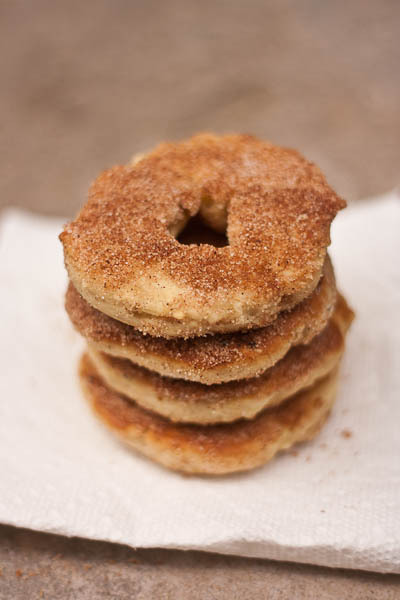 Dust with cinnamon and sugar while they are still hot. Enjoy! MAKING ONE OF MY RECIPES? Share a photo on my Facebook page or tag @HealthyDelish on Instagram. Nothing makes me happier than seeing people enjoy my recipes! And don't forget to sign up for email updates so you'll never miss a new recipe. I am not a certified nutritionist. Nutrition information calculated using myfitnesspal is provided as a courtesy, but will vary depending on the specific brands of ingredients you use. Information provided on this site is not a substitute for professional advice by certified health professionals; please consult with your doctor regarding specific health needs. Hello ! 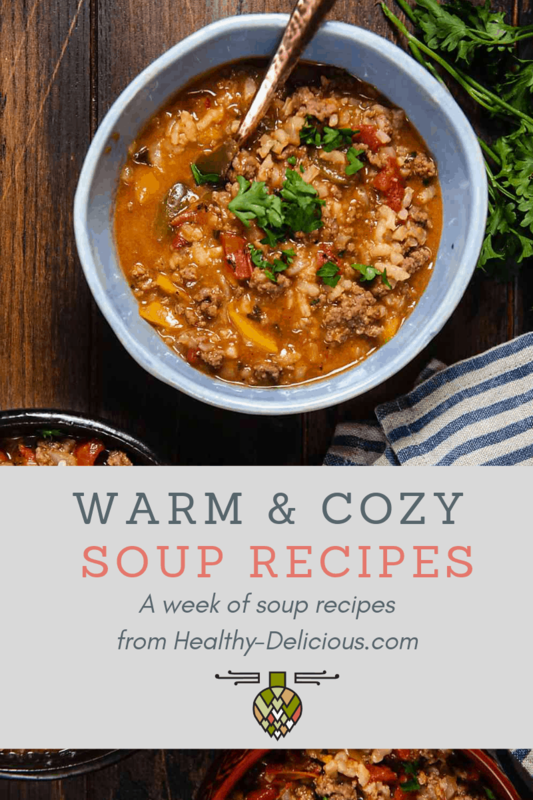 I had your blog this month and loved all the recipes. I choose to make these delicious doughnuts. They came our delicious ! I don’t know how I feel about actual apple chunks in my apple cider donuts, so I omitted that… We’ll see how they come out, currently in the oven! Can you use skim milk for this recipe? Thank you for sharing this great recipe!! It was absolutely delicious! hmmmm – these doughnuts look perfectly delicious for this time of year. Wow- these look amazing and usually doughnuts scare me a bit.. but these seem pretty low on the sugar and fat! I’ll definitely be trying these out! Oh my, which to try out first? The pumpkin cinnamon rolls or these? I liked EatSmart on Facebook! 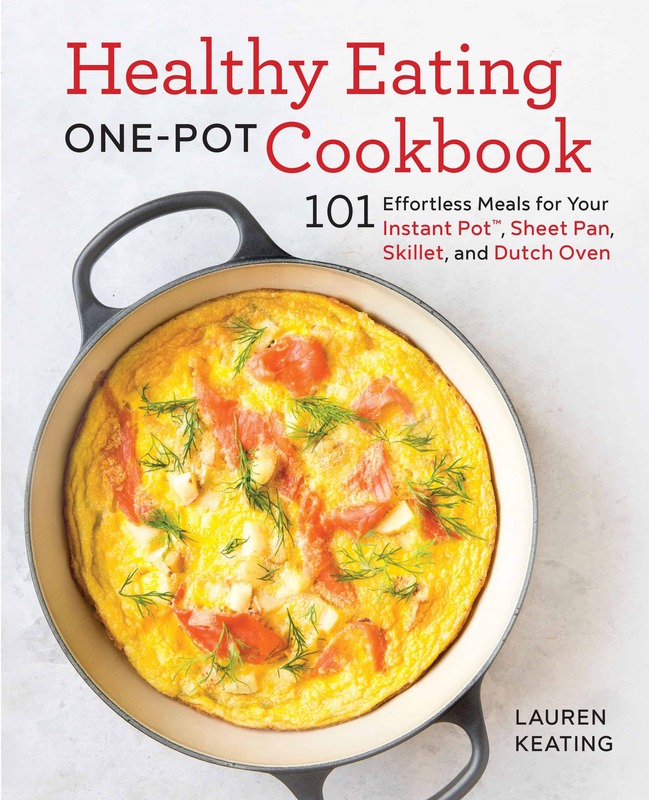 I like EatSmart on Facebook and I cannot wait to try out this recipe! I liked EatSmart on FB. My family and I just went and picked 41 lbs of apples from a local u-pick orchard. I have been canning applesauce and apple butter for the past couple of days and STILL have more apples! I will definitely have to try these out. I want to try these first thing tomorrow when I can get to the store! These look so good! I liked eatsmart on fb! I like EatSmart on Facebook! Their products are great! I liked eatsmart and can’t wait to try out your recipe. I liked Eatsmart on FB!!! These look amazing!! I am going to make these doughnuts this weekend for my daughters sleepover. The girls will love them! Thanks for sharing! 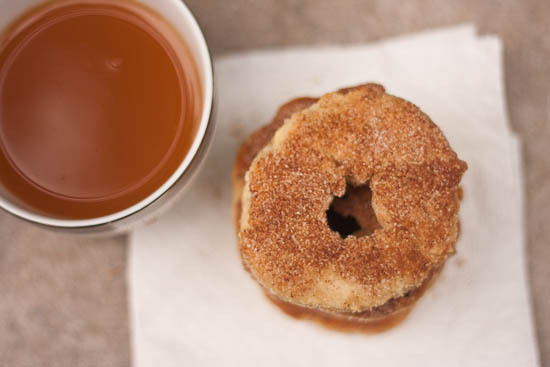 Confession – I’ve actually never had an apple cider donut. I feel like that’s criminal. I feel like that’s a worthwhile excuse to go buy one of those pans and get these in the oven! You don’t even need a special pan, silly! And I can’t believe you’ve never had one… that’s a serious shame. Are they not as common in the city? The doughnuts look wonderful! You’re making me crave one now. I liked EatSmart on Facebook! Would love a digital scale–I’ve always wanted one. I liked EatSmart on FB, and I am loving these doughnuts! I will have to give them a try for breakfast the enxt weekend i am off work. These look amazing!! And, I especially love that you didn’t use a special pan. Can’t wait to give it a try… Apple cider is one of my favorite things in the fall!